Hi friends! Did you look at this face and get a big ol’ smile on your face, maybe giggle a little bit? Want to keep laughing every day for a long long time?? Then you have found the right dog because my silly little personality will make you giggle all day long! 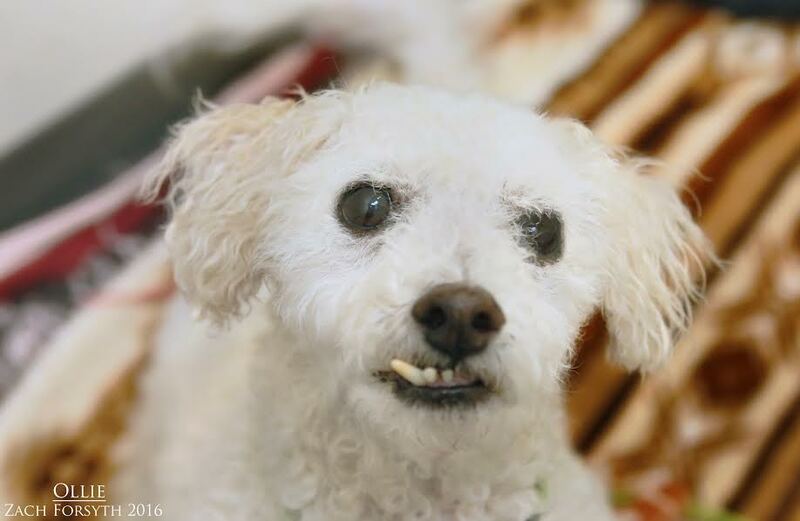 I am an 8 year old Bichon Frise mix. I am a 14 pound sweet boy who loves to trot around with my human friends, play with my dog friends, and chill with my feline friends! I come to you fixed, vaccinated, and micro-chipped. Fill out an adoption application so we can set up a time to meet and laugh together! My adoption fee is $250.